Most of us are very much aware of the IBM, Right? Then you must be aware, what exactly the Lotus Notes? No!! 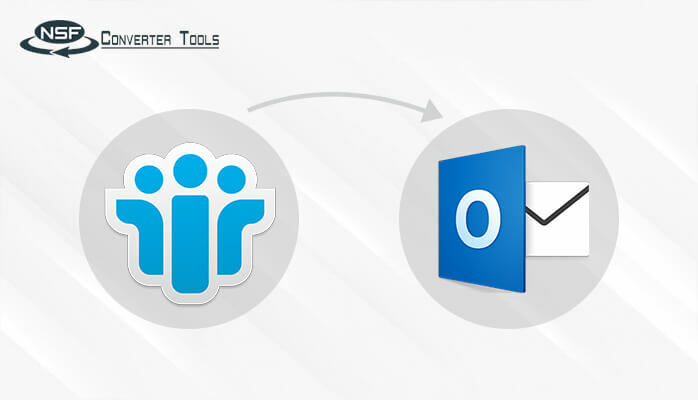 Ok Let me tell you this, Basically, Lotus Notes is an email application which is used worldwide by the organizations for the communication purposes. Originally, it is developed by the Lotus Development Corporation in 1989 and now it is hosted by IBM. 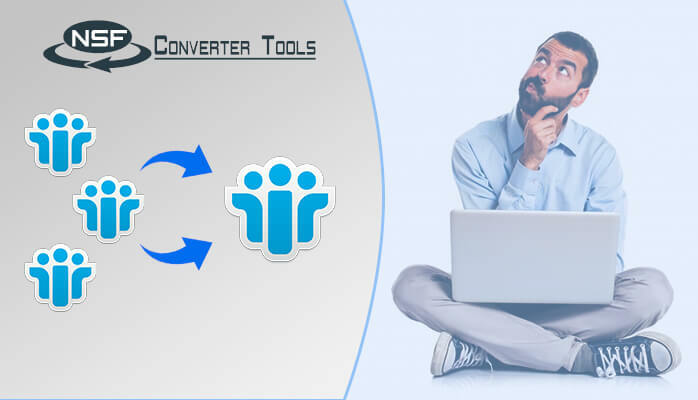 Basically, people are using it for sending and receiving emails, instant replies, calendar, to-do list, contact management, notes, tasks, calendars and many more functionalities. Lotus Notes database files sometimes get corrupted as these files are prone to corruption. The reason for corruption could be logical or physical errors. The best thing about Lotus Notes is that it gives error messages which can be resolved and fixed by Notes Client or Domino Server. Before that, we should know about the Lotus Notes error messages and the solution steps to fix the problems. 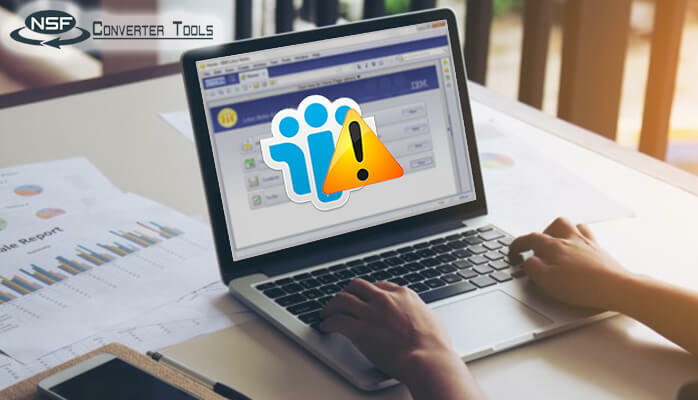 Hence, with this blog, I will tell you the 5 most common Lotus Notes error messages and their solutions. Let’s begin with the informative points and try to store them in the small space of our memory. Activate ‘Sending Outgoing mail’ manually. This problem is little strange because this error message generates when the users try to use different design template with different version For Example using R7 design with 6.5.6 version of lotus notes client which is developed on R6 design template hence this makes StdR7Mail template incompatible to work on mail files. So to solve this, the best trick is to delete the local replica and update the server mail file with R6 mail template for an R6 notes client install(If you are using 6.5.6 Version of Lotus Notes). 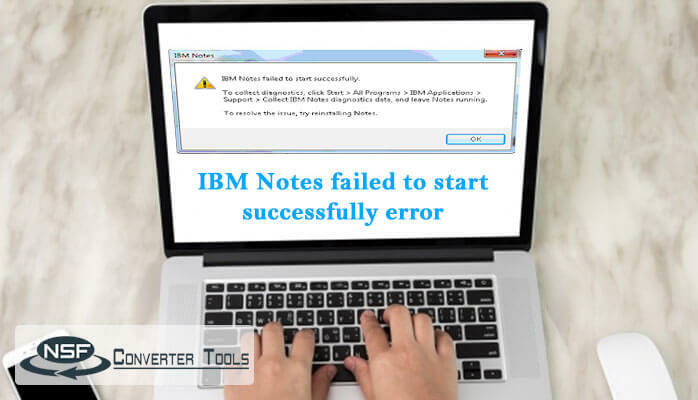 Once you are done with this, do not forget to replicate this back to the user’s machine and you are done with the problem and success to resolve the Lotus Notes error messages. Basic cause behind this error is the problem with notes client’s Desktop.disk hence, to resolve this you can run Compact or Nfixup on the Desktop.dsk to make it easy. If installing and running Nfixup on the server is difficult! Try to delete cache.ndk and let it be there for bookmark.nsf. For this, there is another easy method, Create a new copy of the damaged database to resolve the error. Always keep in mind that you will need to create the different copy at the operating system-level or via File Database, New Copy of notes. This error looks like very big but it is very easy to resolve this on. You just need to edit and save each and every defined policy directly on server replica of names.nsf hence by editing this you can resolve the issue easily. 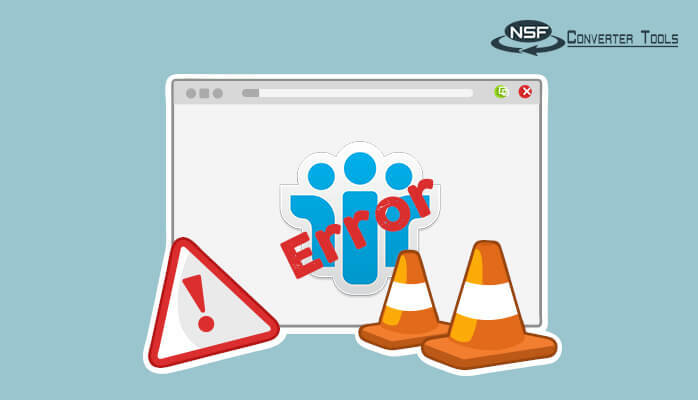 This error refers to the shared mail in Lotus Notes which is not used any longer. Mainly it occurs when Lotus Notes user tries to access the document which is not available in the Domino Server object store. At the end solution of the problem lies in running task collectively and it will resolve the error. Never get stressed about the errors because we all know “If there is a will, there is a way” So every problem has a solution. 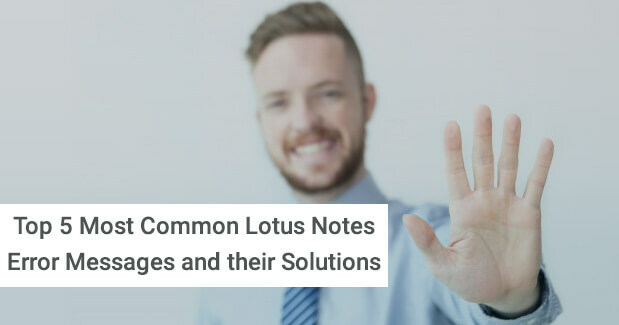 These are the simple problems and now you can solve the Lotus Notes error messages by following these tricks. 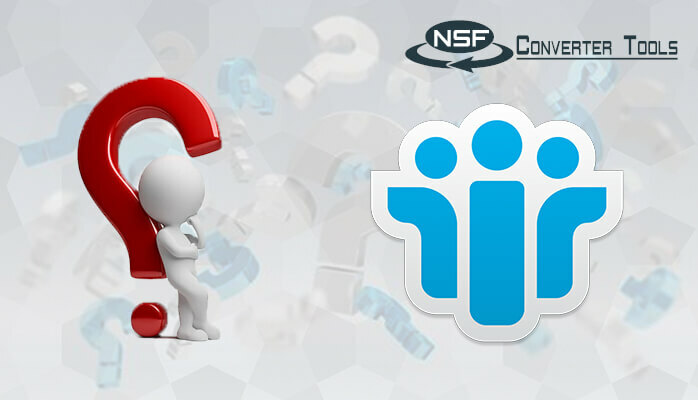 Hope this will help you in solving the some of the common errors found while working on Lotus Notes. Will try to give more such Knowledgeable piece of information in near future.